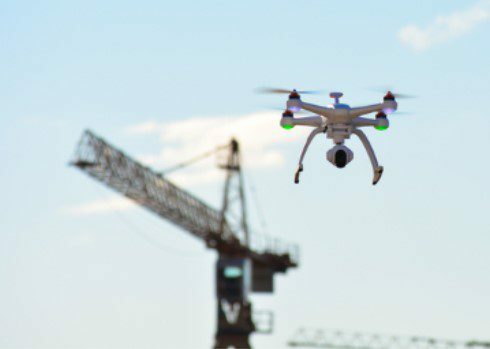 Any person using a drone for commercial purposes must be at least 16 years old and hold a remote pilot airman certificate with a small UAS rating or be under the supervision of an individual with a remote pilot certificate and pass applicable TSA vetting. How do I obtain an FAA Remote Pilot Airman certificate? Step 1: Pay the $5 fee and register all aircraft weighing more than 0.55lbs. Keep the UAS in sight of either the remote pilot in command or an observer. Fly at or below 100mph. Yield right-of-way to manned aircraft. This entry was posted in Drones and tagged Commercial Drone Use.